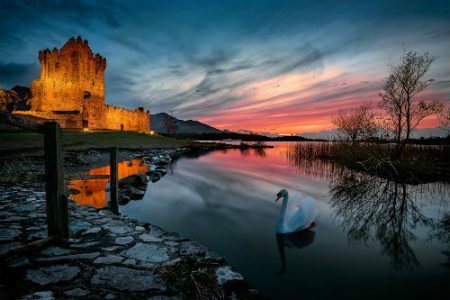 Killarney is located in the south-west of Ireland in the heart of beautiful County Kerry, or The Kingdom as it is more affectionately known. With its spectacular scenery, unusually mild climate and rapid changes in light, Killarney is a bewitching place of intense beauty. The MacGillycuddy Reeks raise jagged edge to the sky while at their feet rest three lakes, creating a place where one can enjoy the serenity of the surroundings combined with the abundance of historic and sporting pursuits. Killarney offers all our visitors and delegates a place where business and pleasure can combine perfectly, a place that will provide all delegates a truly memorable and exhilarating experience. 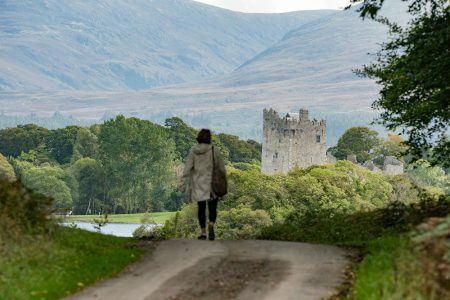 Killarney doubles both as a destination in its own right and also as a base from which to explore the region. The Wild Atlantic Way’s Ring of Kerry, Beara Peninsula and Dingle and Slea Head are all spectacular that begin and end in Killarney. Expect breathtaking scenery, exhilarating culture and a warm and heartfelt welcome. With its stunning mountainous amphitheatre, Killarney visitors are given the sensation that they are a million miles from a crowded and busy city life, whilst only a 40min flight from Dublin, the lack of traffic congestion alone, is an invaluable benefit to this magical part of Kerry. 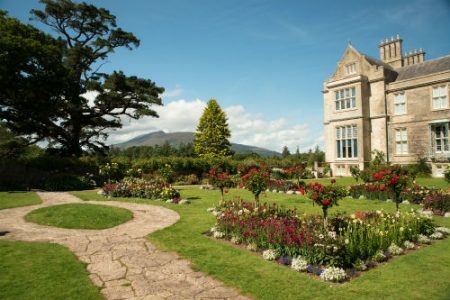 Travel to Killarney is hassle free as it is serviced by an excellent network of roads, rail and air links (click here How to Get Here). This coupled with the choice of Killarney hotels, restaurants, shops and pubs makes everything so easy.